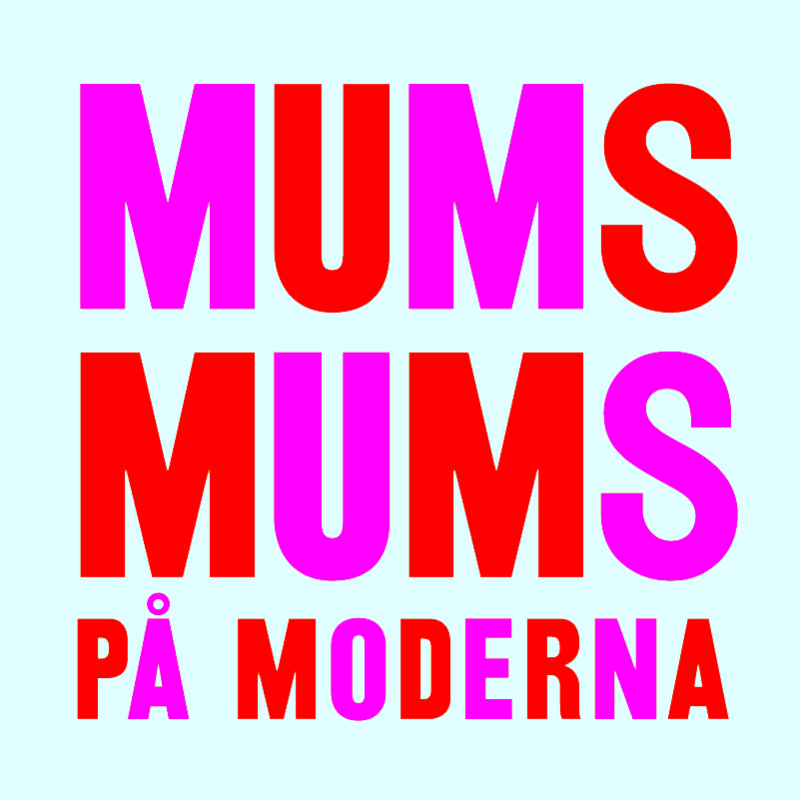 Mums Mums at Moderna Muséet on Friday! On Friday night House of Wallenberg's club Mums Mums is back at the Stockholm Museum of Modern Art - Moderna Muséet - for a night of ghetto dragshow and outdoor soundsystem!! It's FREE!